If you were going to create a sign to advertise our 23 Tournament it might be the following: Fish beware. Then again, this boat is equally adept at taking you out for a day of diving. Truth be told, the 25 Tournament is simply a great all-around boat. 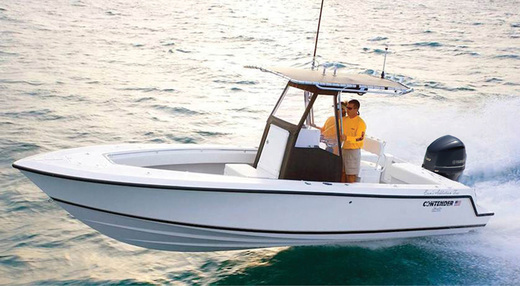 And rigged with single or twin Yamaha outboards, you’ll get to where you want to go quickly and efficiently.